The 2.4 GHz EnStation2 reaching 802.11n wireless speeds up to 300 Mbps, and 90Mb/s speeds at 1 mile; creating a dependable wireless network over long distances. 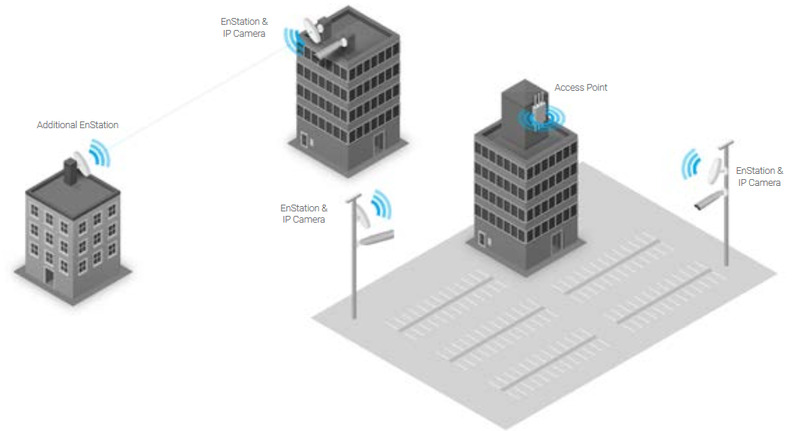 All EnStation models feature 26 dBi output power and high receive sensitivity, coupled with embedded high-gain directional antennas that emit a narrow signal beam to deliver stable robust connectivity, optimal bandwidth and high speed data rates over extremely long distances — up to 5 miles in clear line-of-sight point-to-point deployments. 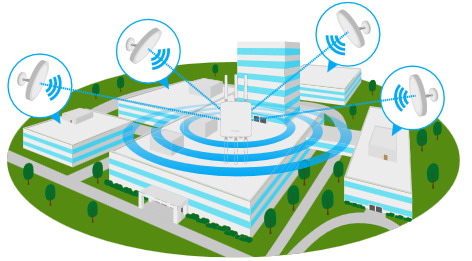 EnStation extends the wireless network across large campus environments, over vast acreage in parks and recreational facilities, industrial, farming and ranching properties; in sizable indoor structures like arenas, shopping malls, warehouses and convention centers and in other challenging settings. Access Point, Client Bridge and WDS Bridge for Point-to-Point or Point-to-Multipoint deployments. 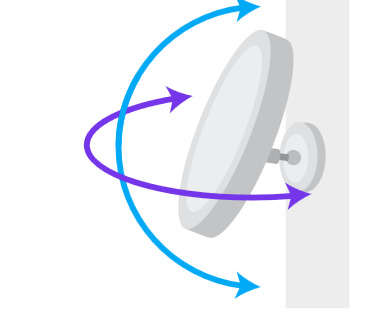 Connect an EnGenius IP Surveillance Camera to EnStation’s secondary Gigabit (EnStationAC) or Fast (EnStation5/2) Ethernet port and utilize its long-range connectivity to send surveillance video back through the wireless network for extended surveillance coverage. Tethering a series of EnGenius IP Cameras to the EnStation gives you “eyes on” places you might not otherwise see – no matter how far away, with significantly better results than traditional non-tethered wireless surveillance setups. 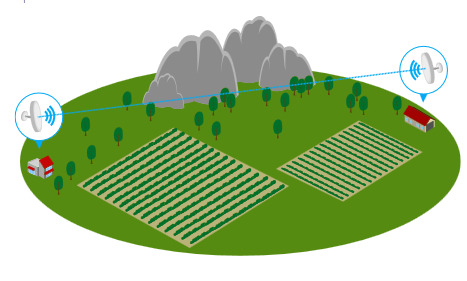 Extended connectivity distances can be achieved when two EnStation units, of the same frequency band, are paired together in a Point-to-Point (PtP) or grouped with multiple units in a Point-to-Multipoint deployment. 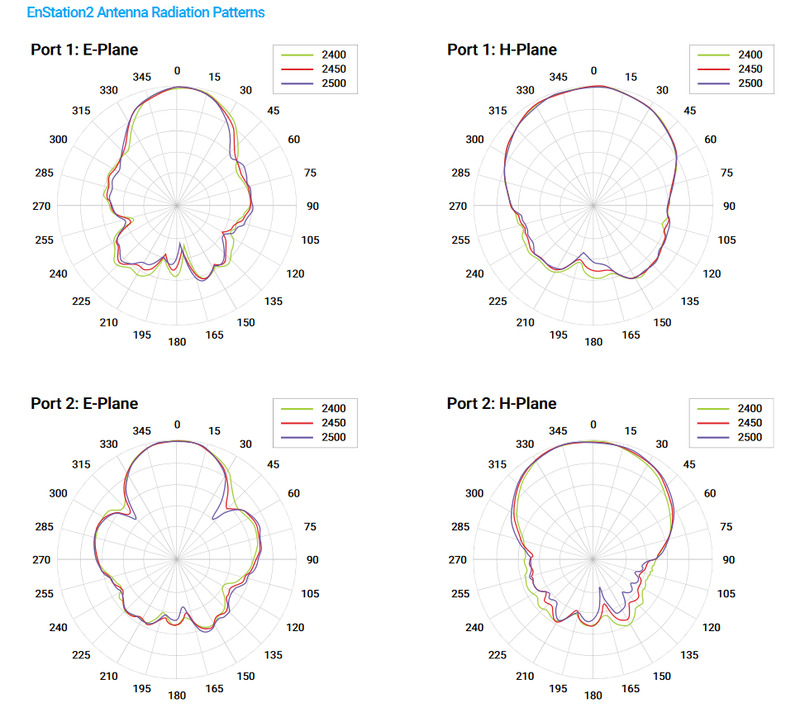 Aligning their respective dish-shaped antennas to directly face each other ensures each gets the full impact of the focused narrow wireless single beam, further reducing frequency interference over long-ranges. With enhanced power options, EnStation supports Power-over- Ethernet extending power up to 328 feet (100 m) away from a power outlet to EnStation’s mounting location, such as high atop rooftops, poles, rafters or other remote locations via its PoE Adapter or a compatible PoE Switch. 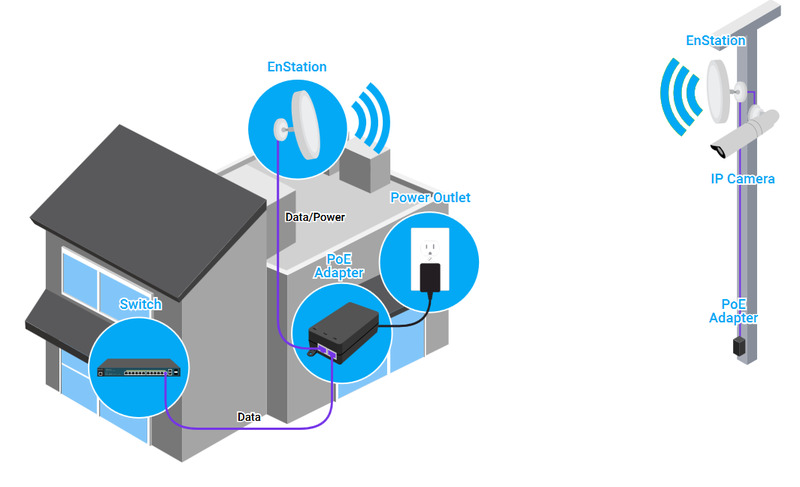 All EnStation units include a PoE-compatible Power-over-Ethernet (PoE) adapter. EnStationAC is able to power PoE-compliant devices such as an IP Camera or Access Point directly via its secondary Gigabit PoE pass through port. EnStation is designed to perform, even in harsh environments. Its IP55-rated waterproof and dustproof casing ensures it can withstand harsh outdoor climates and indoor industrial environments. This includes prolonged exposure outdoors to sunlight, extreme cold, frost, snow, rain, hail, heat and humidity, and indoors where temperature may be a factor. With EnGenius EZ Controller Software, EnStation units that are deployed on rooftops or in other difficult to access locations can be reconfigured to different operational modes and upgraded remotely without manually connecting to them onsite.